This is my panel schedule for ContraFlow this weekend in New Orleans. 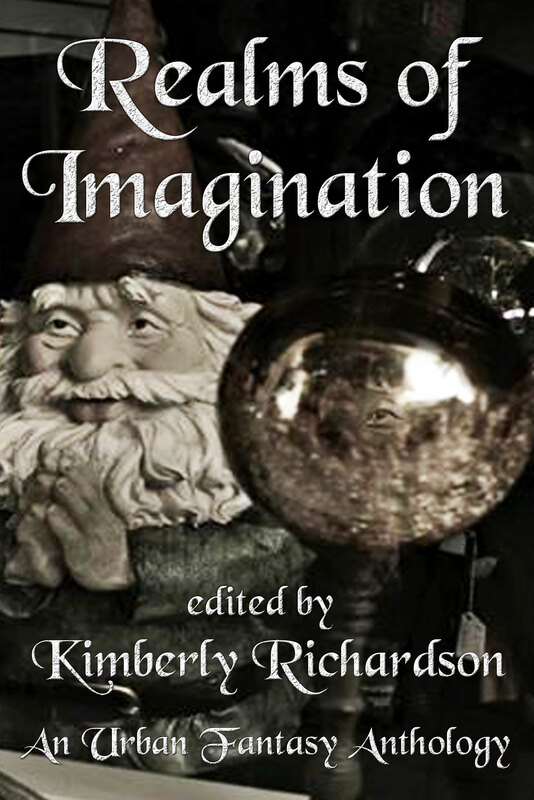 I’ll also be at the Dark Oak table signing books–especially my newest Elysian Chronicles short story in the Realms of Imagination urban fantasy anthology, The White Rider! Be sure to drop by and say hi–especially if you want to find out what kind of shenanigans the Dark Oak authors are up to! This entry was posted in Appearances & Signings, News & Events and tagged angel, author, ContraFlow, Elysian Chronicles, fantasy, Final Cut in Movies, guardian angel, M. B. Weston, movies, New Orleans, publishing, radio, science fiction, speaker, talk radio, warfare, writing. Bookmark the permalink.